The Interuniversity Centre of History of Science and Technology and the Centre for Philosophy of Sciences (within the research line Philosophy of Human Technology) are organising a workshop dedicated to the study of these artefacts and their impact on human self-understanding. This interdisciplinary meeting aims to build historical knowledge and philosophical reflection on automata, robots, androids, including avatars, cyborgs, and the reflection of the human technological condition based on the contribution of various experts from Arts and the Humanities to Science and Technology. Furthermore, it aims to establish bridges between the past, the present and the future. Attendance is free and no registration will be required. The Call for Papers is now closed, and the full programme has been announced. Contact us if you have any questions. Dieter Mersch studied mathematics and philosophy at the Universities of Cologne, Bochum and Darmstadt in Germany. 2000-2004, he was head of the “Forum” at Muthesius-Artschool in Kiel, between 2004-13 Full Professor of Media Theory, and head of the PhD Training Program Visibility and Visualisation: Thinking with Images. 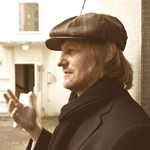 Since 2013 he is director of the Institute for Critical Theory at Zurich University of the Arts, Switzerland. Recent publications: Ordo ab Chao / Order from Noise, Zürich / Berlin 2013, Epistemologies of Aesthetics, Zürich / Berlin 2015 and essays on Media-Philosophy, Art-Theory, Artistic Research, Image-theory, Musicology and Digital Criticsm. 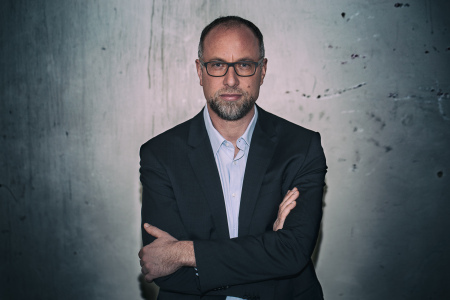 Mark Coeckelbergh is a full Professor of Philosophy of Media and Technology at the Department of Philosophy of the University of Vienna and the President of the Society for Philosophy and Technology (SPT). His expertise focuses on ethics and technology, in particular robotics and artificial intelligence. He is currently a member of various entities that support policy building in the area of robotics and artificial intelligence, such as the European Commission’s High Level Expert Group on Artificial Intelligence and the Austrian Council on Robotics and Artificial Intelligence. He is the author of 9 philosophy books and numerous articles, and is involved in several European research projects on robotics (e.g. DREAM, INBOTS). 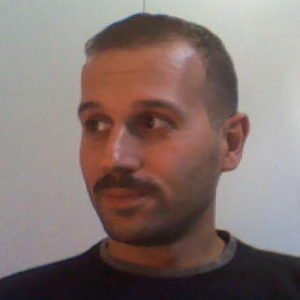 Matteo Valleriani is Research Group Leader in Dept. I, Honorary Professor at the Technische Universität Berlin, Professor for Special Appointments at the Faculty of Humanities at Tel Aviv University, and Principal Investigator of the Project “Images and Configurations in Corpora of University Textbooks” at the Berlin Center for Machine Learning. In his research, he investigates processes of 1) emergence of scientific knowledge in relation to its practical, social, and institutional dimensions, and 2) homogenization of scientific knowledge in the framework of Cultural Heritage Studies. 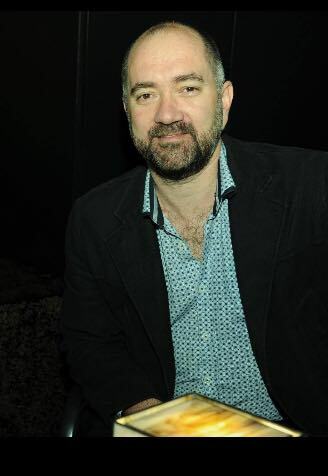 Rogério Miguel Puga is an Assistant Professor the Faculty of Social Sciences and Humanities of the NOVA University (NOVA FCSH), a researcher at the Centre for English, Translation and Anglo-Portuguese Studies (CETAPS) and at the Centre for Humanities (CHAM). He was an Assistant Professor at the University of Macao (China) between 2007-2009. His research interests are: Anglo-Portuguese Relations, British Contemporary Fiction, Travel Writing, Visual Culture, Imagology, Post-Colonial Studies, and the social use of literature. 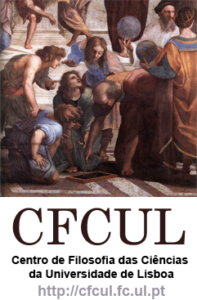 Early modern Mathematically Hardcoded Historical Reasoning: Is it Relevant for the Development of Artificial Intelligence? Representing Literary Humanoid Robots and Intelligent Machines: ‘O Último Europeu’, by Miguel Real. Ana Duarte Rodrigues is a Professor at the Department of History and Philosophy of Sciences of the Faculty of Sciences of the University of Lisbon, and a Research Fellow at the Interuniversity Center for the History of Science and Technology. She coordinates the research projects ‘Sustainable Beauty for Algarvean Gardens’ (2015-2020) and ‘Horto Aquam Salutarem’ (2018-2021), both funded by the Portuguese Foundation for Science and Technology. 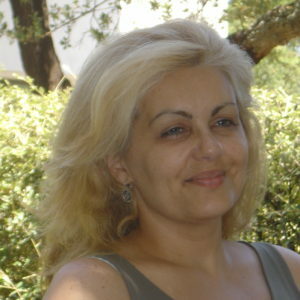 She is the editor-in-chief of the open access journal Gardens and Landscapes, published by Sciendo. She researches gardens and landscapes through the perspective of the History of Science. 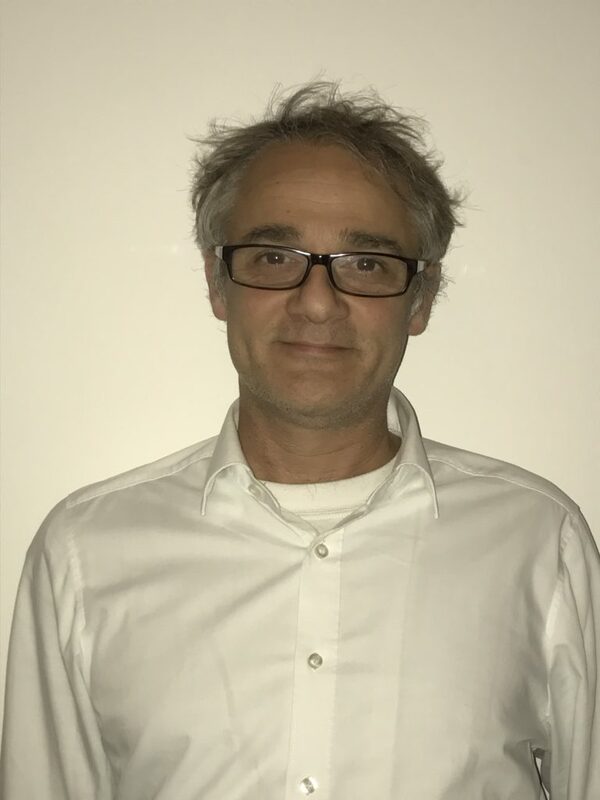 Pietro Conte is a Senior Assistant Professor of Aesthetics at Ca’ Foscari University of Venice. His research focuses on illusion, hyperrealism, immersion, and the boundaries of aesthetic representation. In 2009 he was awarded the New Aesthetics Prize provided by the Italian Society of Aesthetics. 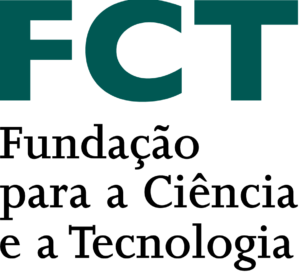 Between 2015 and 2018, his project on hyperrealism in science and art was supported by the Portuguese Foundation for Science and Technology through the scientific programme “Investigador FCT”. 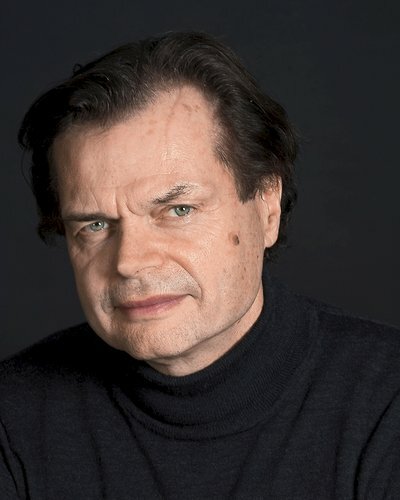 Alexander Gerner is a theatre director/playwright and researcher in philosophy. 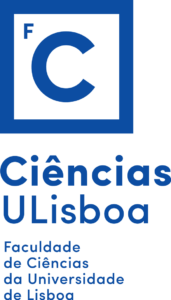 He currently holds a FCT Post-Doc grant with the research project “Philosophy of Cognitive Enhancement” at the Centre of Philosophy of Science at the Science Faculty of the University of Lisbon. His project deals with issues in relation to philosophy of health and medical humanities, philosophical anthropology, the philosophy of biomedical sciences including (Neuro-) Pharmacology and the Philosophy of (Neuro-) Cognitive Sciences: PCE provides a common framework for an epistemology, ethics and a philosophy of human technology and its social and political assessment. 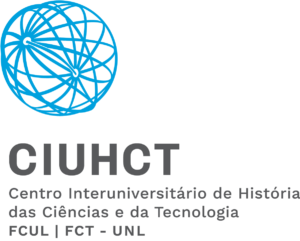 The venue for the workshop will be the Faculty of Sciences of the University of Lisbon, host of the Interuniversitary Centre for the History of Sciences and Technology, and the Centre for Philosophy of Sciences, supporters of the workshop. Session rooms will be designated ahead of the event.